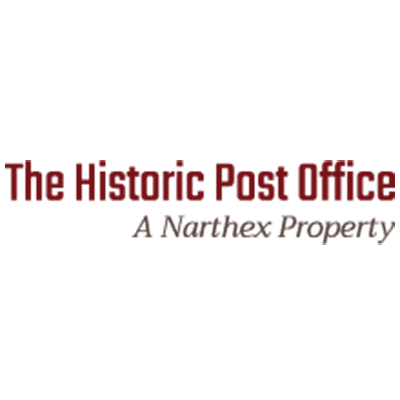 Check out our 3D Virtual Tour of the Historic Post Office in Ottawa, Kansas! This Beautiful Event Venue also features the Very Hip “Speakeasy Lounge”. Make sure you make it downstairs to check it out! Please share this with anyone you think will enjoy it!